Growth Wheel® is a visual toolkit for dialogue and decision making. It helps entrepreneurs build their businesses through a simple action-focused process that stays true to the way most entrepreneurs think and work. 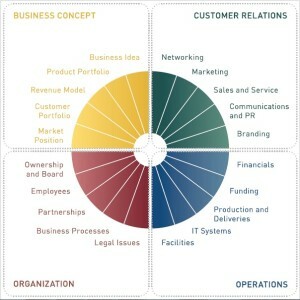 Growth Wheel was designed around the observation that… all Companies have the Same Challenges. Complete the form below if you want to use GrowthWheel for your business.